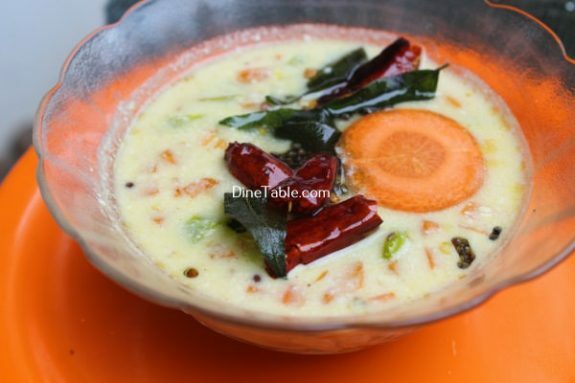 Carrot Kichadi is a healthy side dish and easy to prepare within minutes. 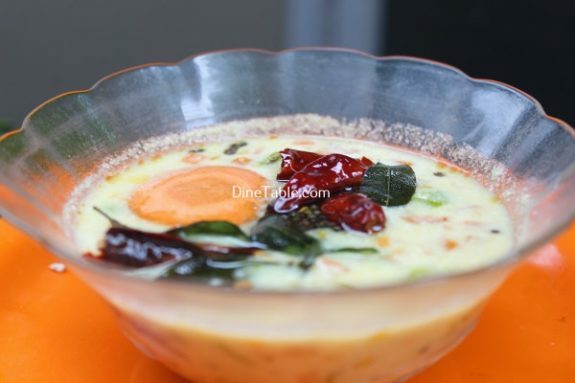 Difference between Pachadi and kichadi is Yogurt & coconut mixture is used in pachadi along with vegetables. 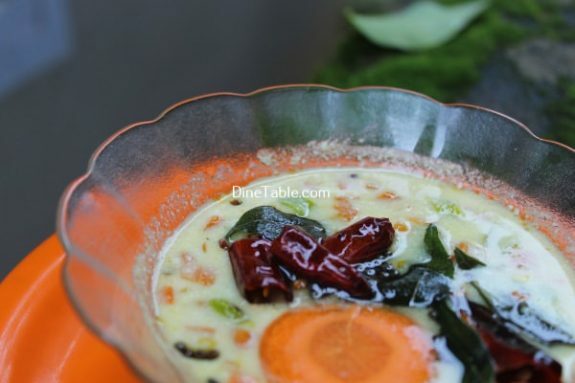 Only yogurt is in used in kichadi with vegetables. 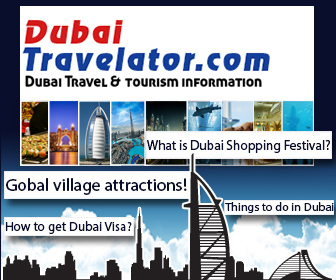 Carrot is a root vegetable that is often claimed to be the perfect health food. It is crunchy, tasty and highly nutritious. Carrots are a particularly good source of beta-carotene, fiber, vitamin K, potassium and antioxidants. Most of the benefits of carrots can be attributed to their beta-carotene and fiber content. This root vegetable is also a good source of antioxidant agents. Furthermore, they are rich in vitamin A, Vitamin C, Vitamin K, potassium, iron, copper, and manganese. The high level of beta-carotene in carrots acts as an antioxidant to cell damage done to the body through regular metabolism. It help slows down the aging of cells. 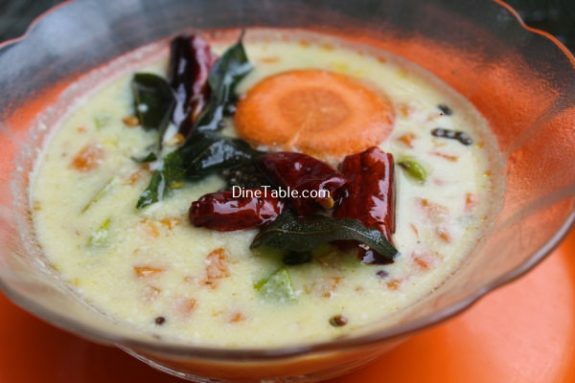 Pachadi and kichadi is an essential side dish at any Kerala sadya such as Onam Sadya. 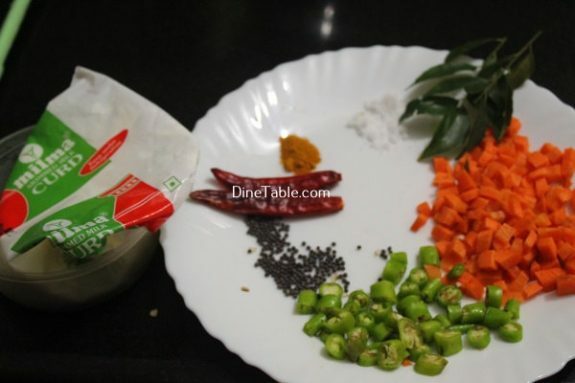 Try this recipe for this Onam sadya and enjoy the taste. Peel the carrot. Wash and cut it into small pieces. 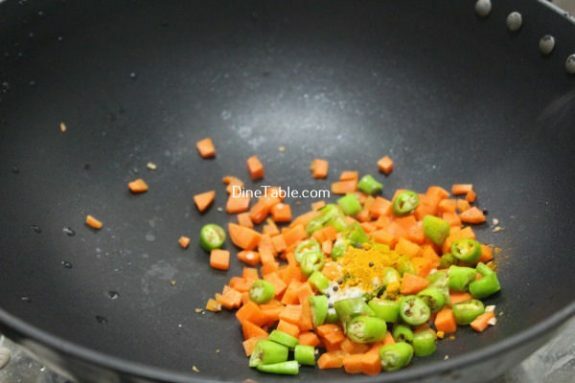 Take a pan and add carrot pieces, green chilly, turmeric powder, salt and water. Cook for 10 minutes. 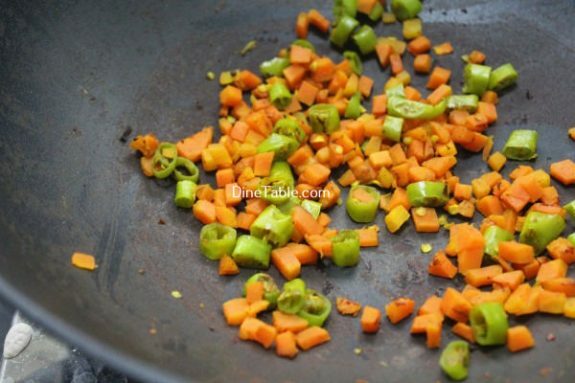 Switch off the stove when the carrot becomes soft. 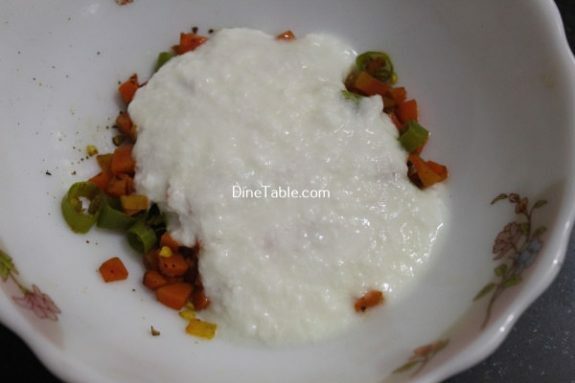 Once the cooked carrot is cool, add curd to it and stir well. 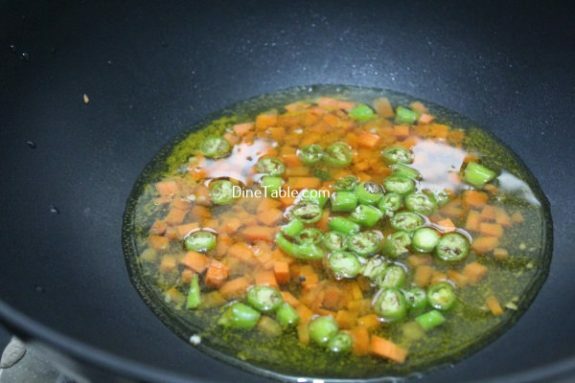 For tempering, heat coconut oil in a pan, add mustard seeds and when it crackles, add whole red chilly and curry leaves. Pour this on the top of kichadi. 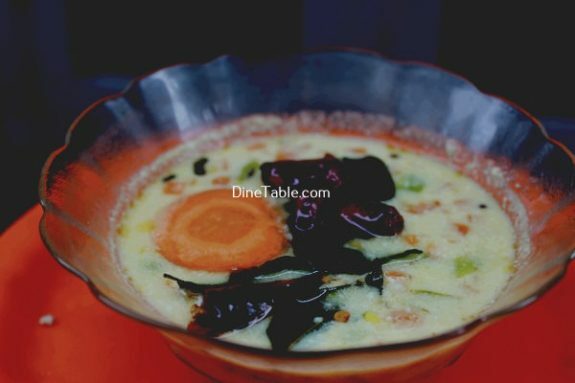 Tasty Carrot Kichadi is ready.